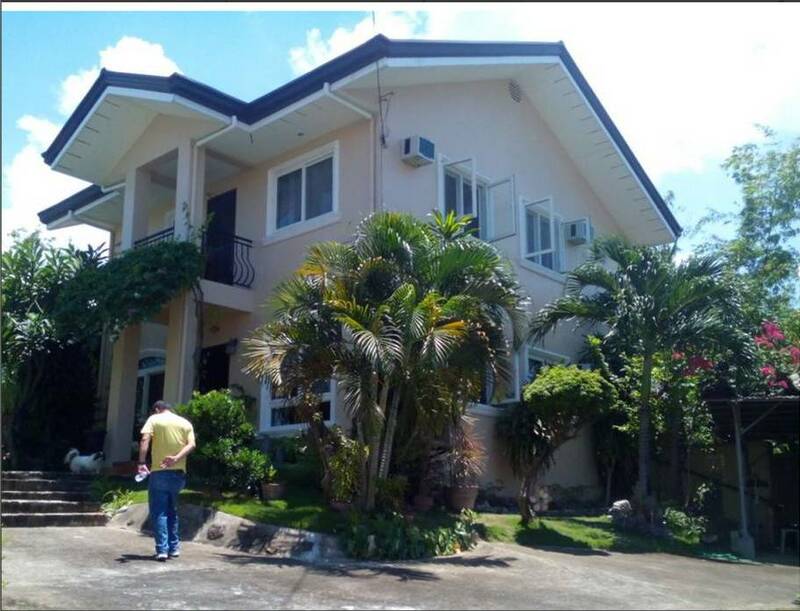 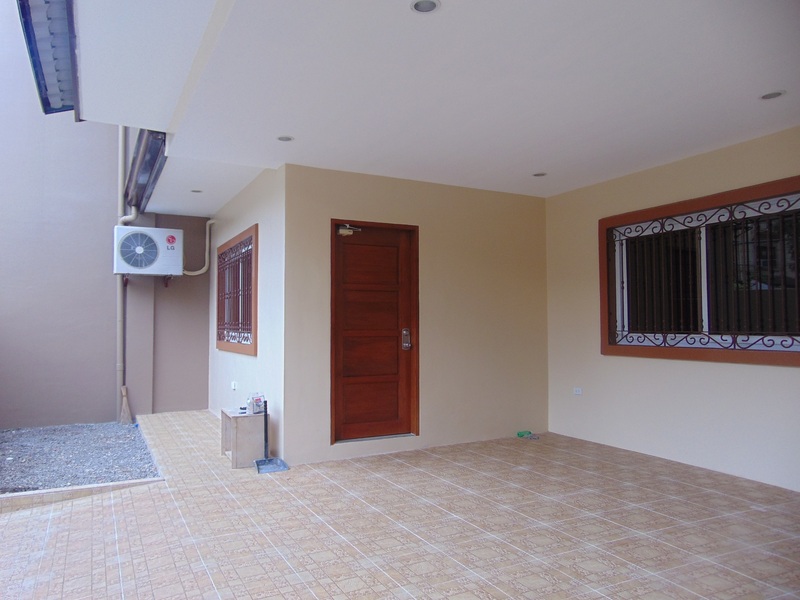 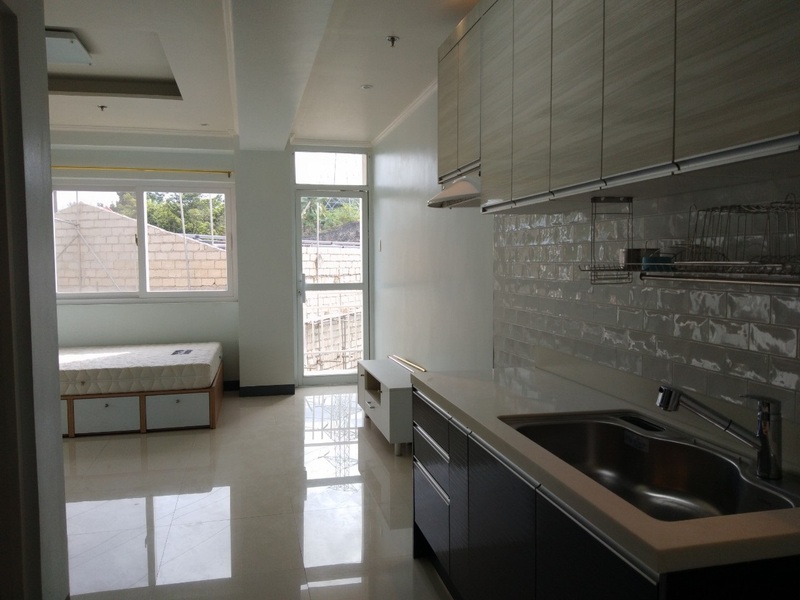 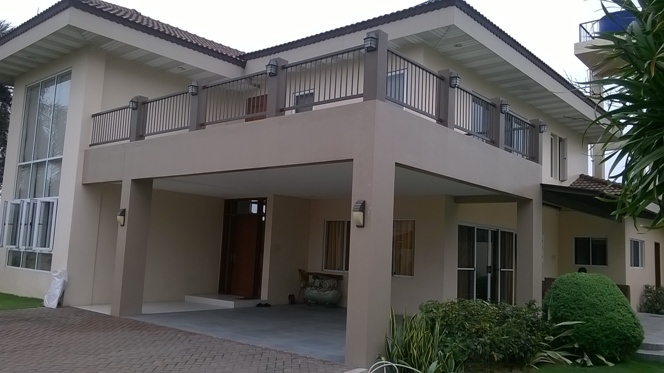 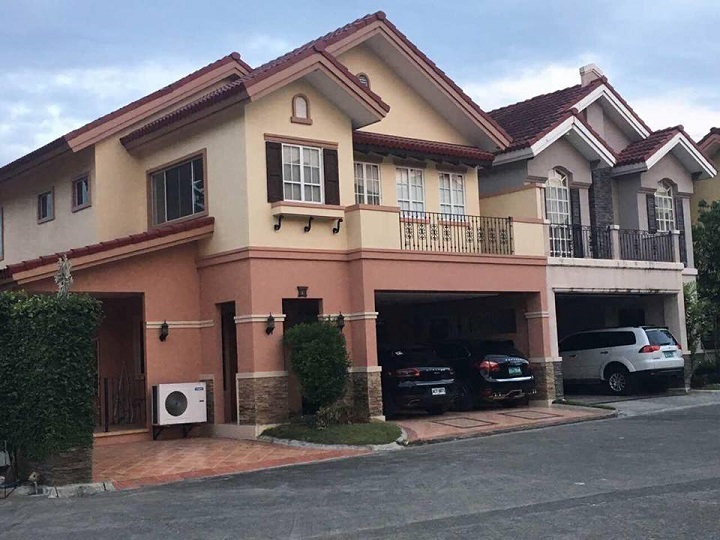 Brand new house for rent located in Talamban, Cebu City near CIS 186sqm with five (5) bedrooms. 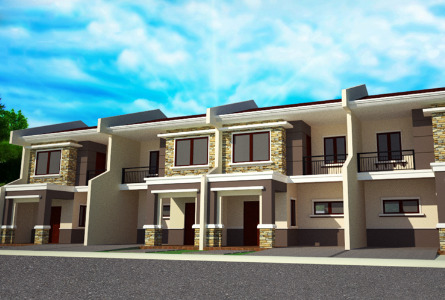 It is a 2-storey house with 3-bedrooms, master's bedroom with toilet and bath and walk-in closet, 1 guest room with toilet and bath, shared toilet and bath for bedroom 1 and bedroom 2, powder room, 1-maid's room with toilet and bath, living area, dining area, kitchen with cabinets, drying area, family area, 1 car garage, landscaped small garden. 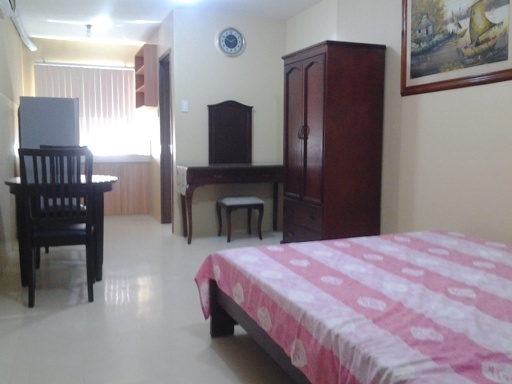 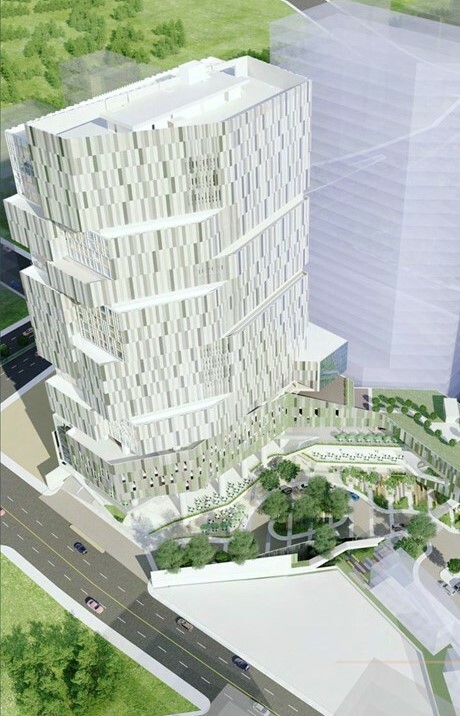 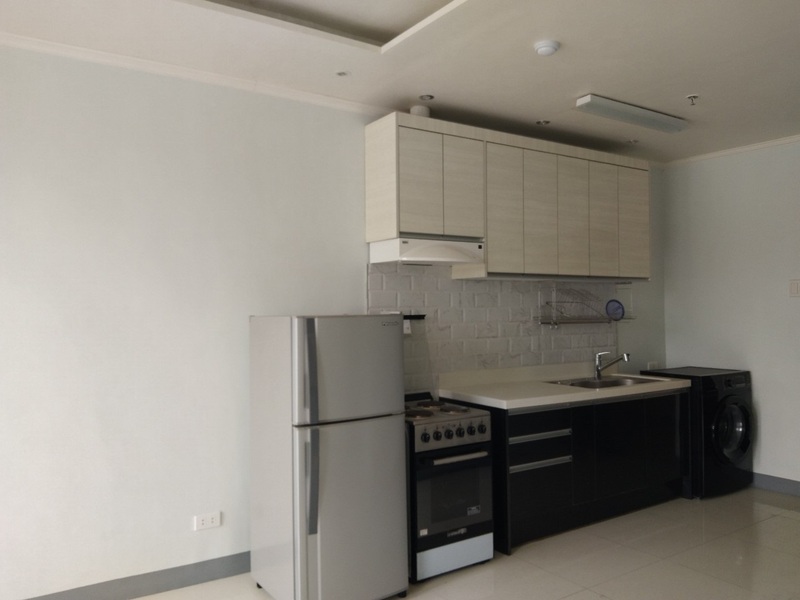 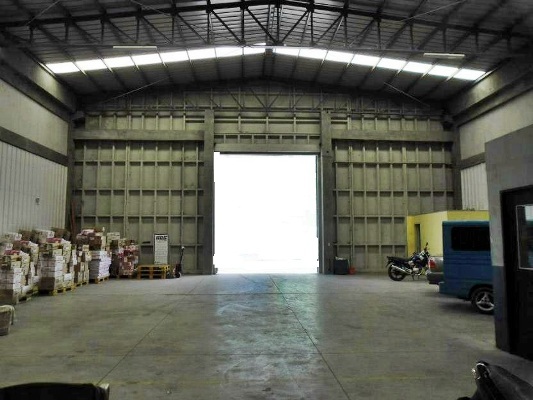 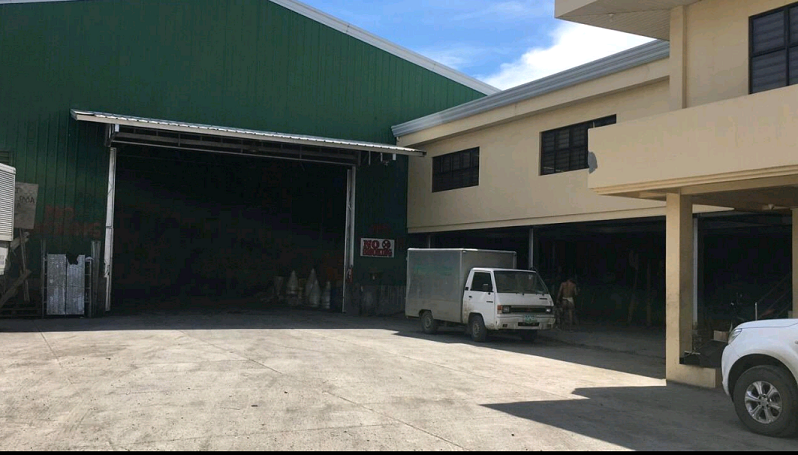 It is very accessible to Cebu International School, Hospitals, Banks and malls and other commercial areas.